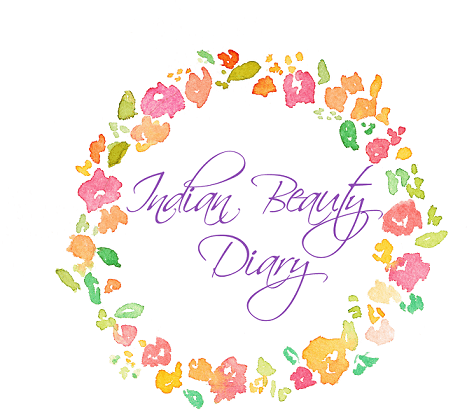 I started blogging 1.5 years back and loving it here. This is my little place where I can talk about my favorite things. 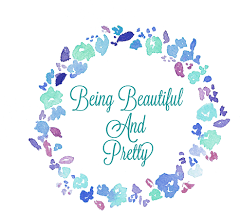 I write about home remedies , product reviews, makeup tricks ,basically anything and everything related to our little beauty world. I have a Fashion Blog Being Beautiful and Pretty where I show latest fashion trends and my daily outfits. I am wheatish to fair in complexion, have really oily acne prone skin and really long hair. My eyes color is black .